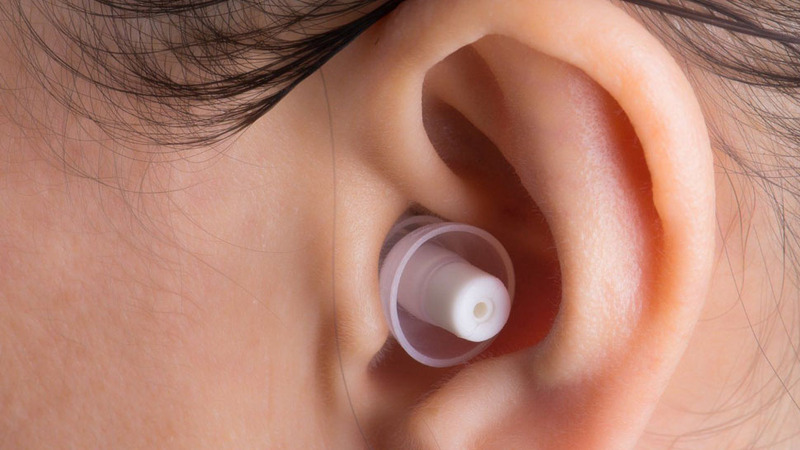 Ear Plugs are devices that get inserted in ear canal in order to regulate or protect the ears from excessive noise, intrusion of water, foreign bodies, dust and wind. 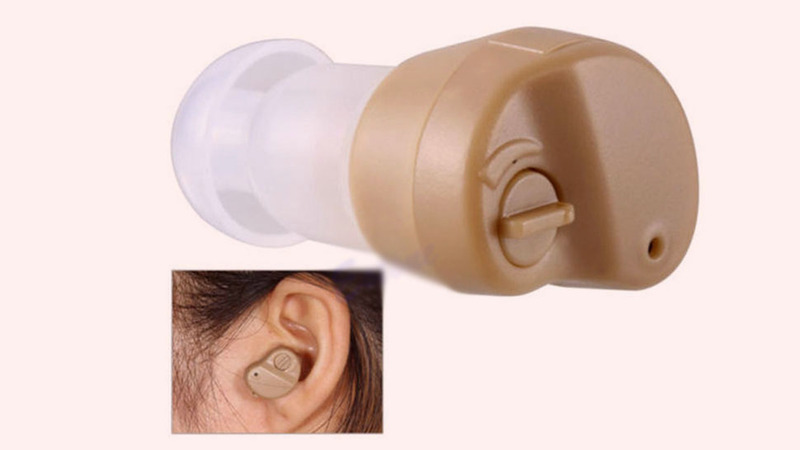 Ear plugs are used in several occasions such as swimming, travelling, party, working, driving, trekking and etc., Generally ear plugs are made out of silicon or foam that is custom fitted in the users ear canal. If you are looking for a suitable ear plug in your neighbourhood then Ausy can find it for you. Dial our customer support and have the ear plug delivered at your destination. Manobala – Ear plugs very nice quality. Use it while driving and noisy areas. Srinivasan – Good to use ear plugs for a long life of natural hearing power. 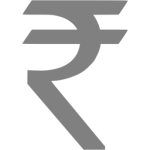 Kabil – Party plugs are genuine and original. I am DJ, so I recommend to guys to buy party plugs from Ausy. Thanigavel – I am working in refinery. Heavy noise pollution. Purchased a quality ear plug from Ausy with warranty.